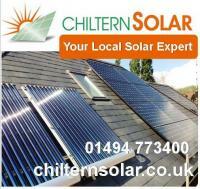 Chiltern solar are a privately run business specializing in Solar PV, Solar Thermal & Heat Pumps. 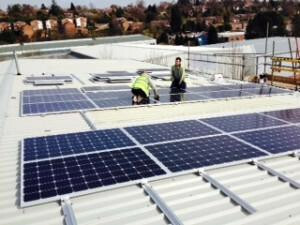 We operate across Buckinghamshire, Berkshire, Bedfordshire, Oxfordshire, Hertfordshire, Middlesex, London and the South East of England. 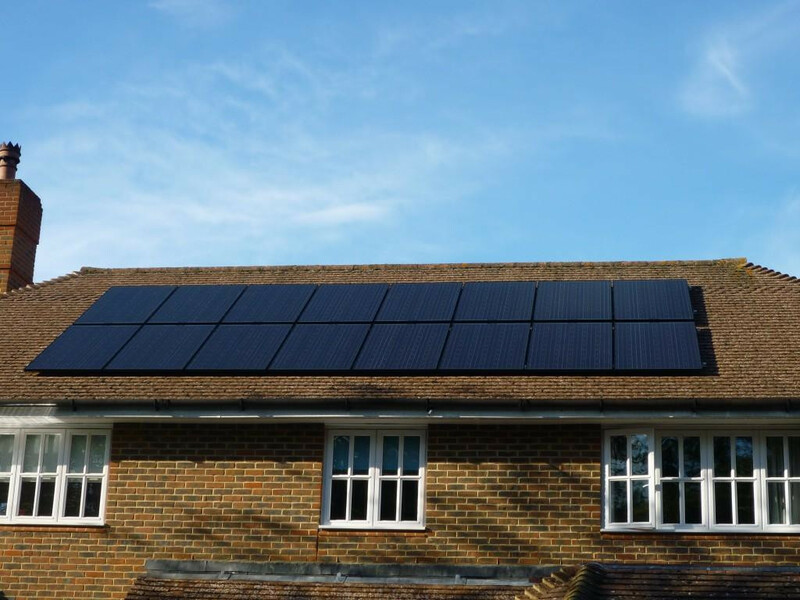 We invest time talking and listening to every customer face to face to understand exactly what their main priorities and objectives are which will reflect in their choice of solar panels / Heat Pump system and tailor our proposals accordingly. Chiltern Solar can provide a flexible range of solar systems which can be incorporated into most houses / businesses and can be designed to accommodate virtually any size and shape of roof. 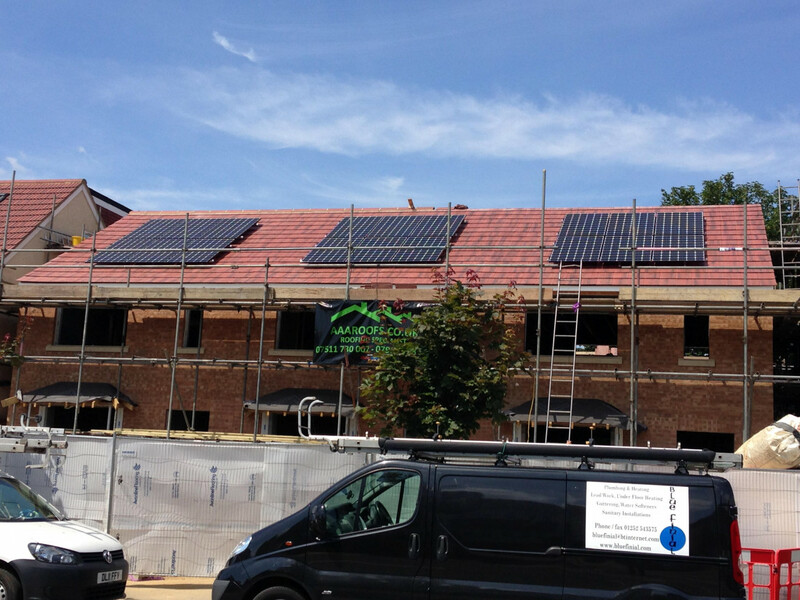 We provide solar solutions that consider your requirements, the size of your roof or location and will work within your solar budget. 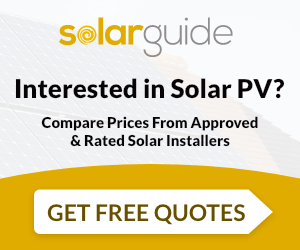 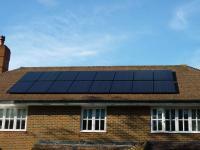 Chiltern Solar Ltd are MCS accredited engineers who supply and install Solar PV. 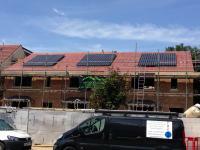 For similar installers in this area please visit the Chesham solar page.